UNDER CONTRACT BACKUP OFFERS ACCEPTED. 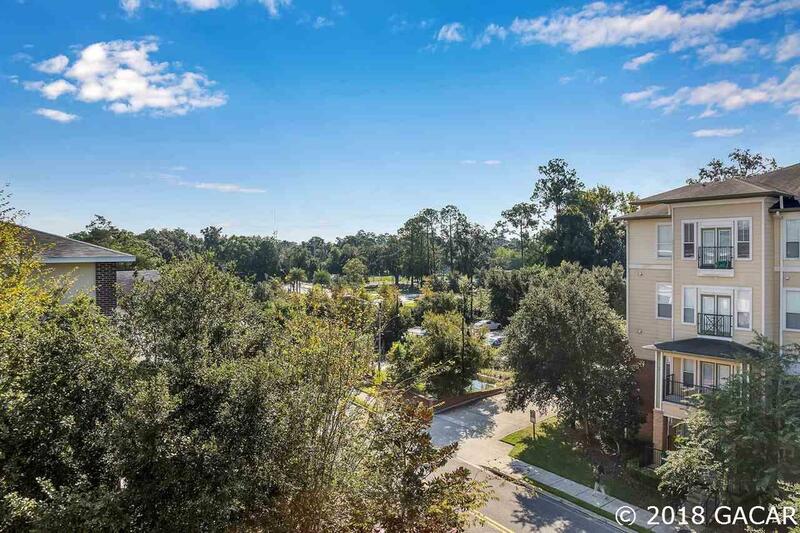 WALK TO UF, SHANDS AND SORORITY ROW! 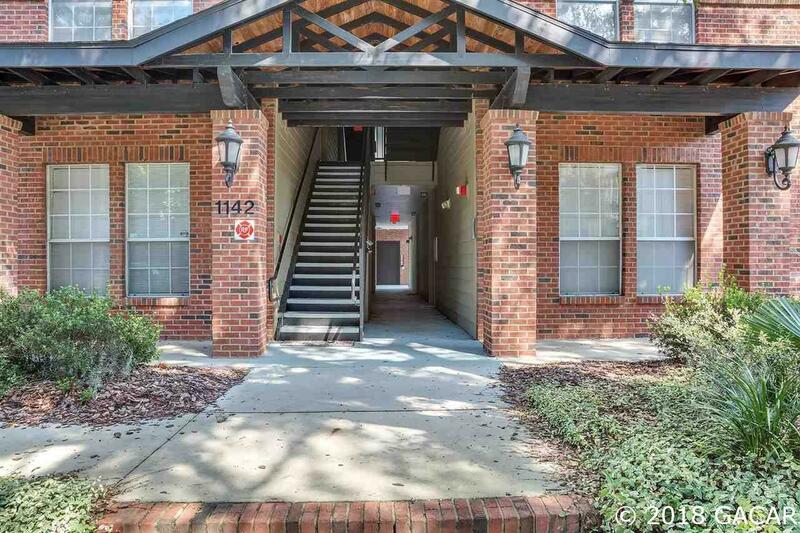 Luxury condo located in Campus View North, this is the only building in campus view with an ELEVATOR. There are 3 spacious bedrooms that each have their own full bathrooms & large closets. Beautiful kitchen with wood cabinets and high-end black on black appliances. Newer HVAC & Carpet in bedrooms within the last two years. 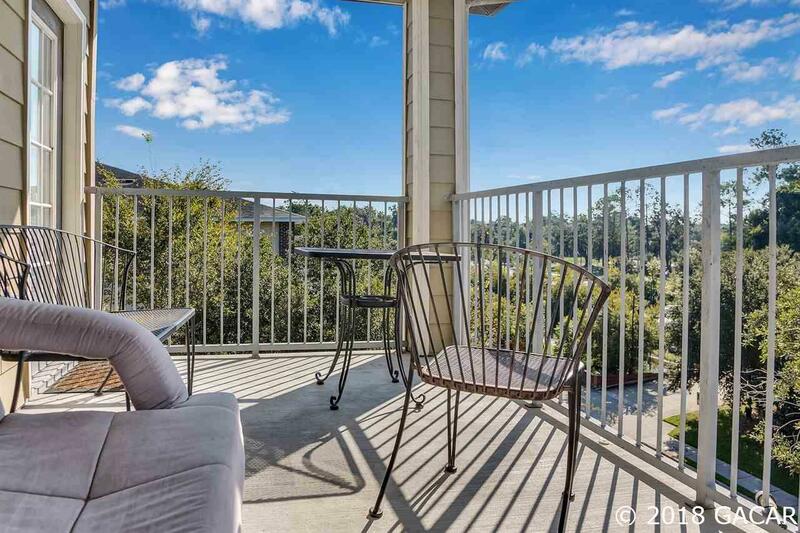 Spacious covered porch overlooking 9th Rd. Fully Furnished - Move right in! 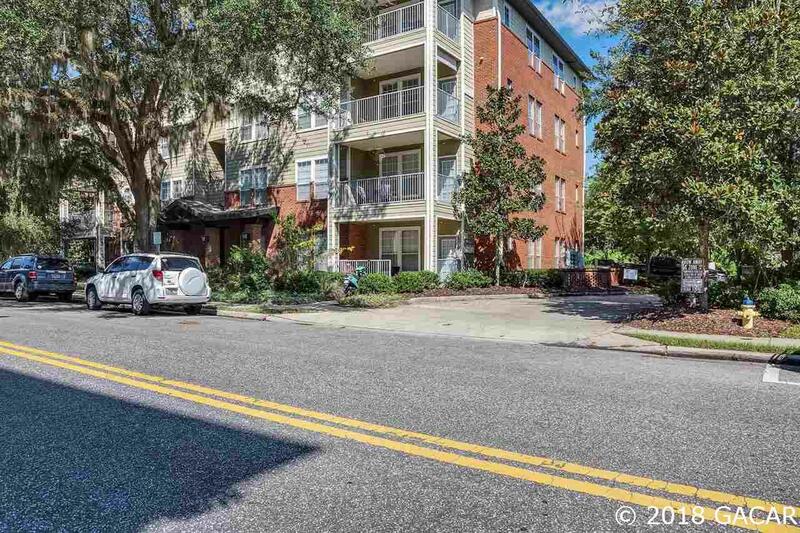 Walk to UF classes, Shands Hospital and Sorority Row! Priced to sell!